Walking in the nearby woods recently I saw a fly that wasn’t inclined to take off. I don’t know why, maybe age or injury, but anything is possible within the gamut of experience. I took some time to get a few shots while the fly moved this way and that, sometimes sitting still long enough for me to take my time, sometimes not. You never know when your number is up until it’s already called, though you can sense it coming, the signs are unmistakeable. Really. What a super nice shot! No wonder being bit by those pinchy things hurt. So beautiful for a golden knight in shining armor, until you’re the other jouster. Another stunning group of photos. Well, you’ve got to reckon on being every character in every story. And just believe in the good. Why Not? As usual very beautiful shots! Did you use a golden reflector maybe? The colour of the eyes looks great. Thanks Jacques. No reflector here, just natural Oz colours. You may notice there are two basic processings, one with the golden colour cast left in, the other where the colours are better separated. In both though the eye is golden. 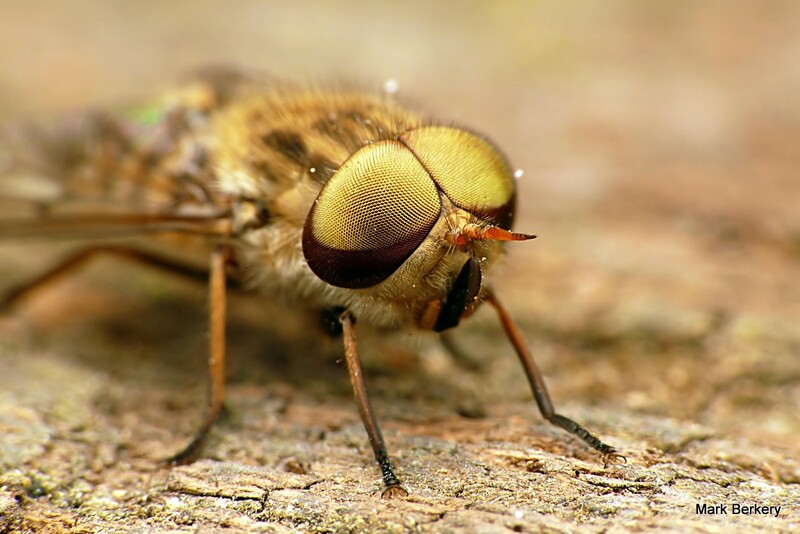 Other March or Horse flies have different coloured eyes. Yes I made some pictures by myself. It is beautiful to see those eyes. Great shots. 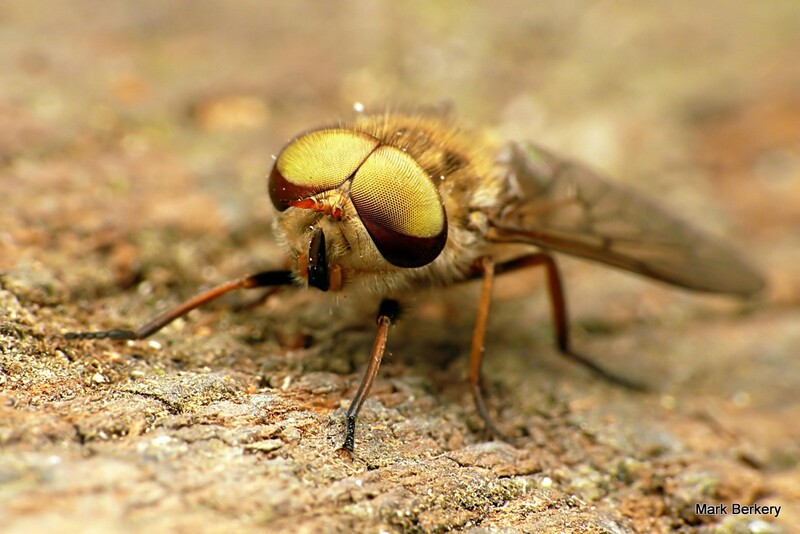 It looks like a horse fly. Thanks Godfried. 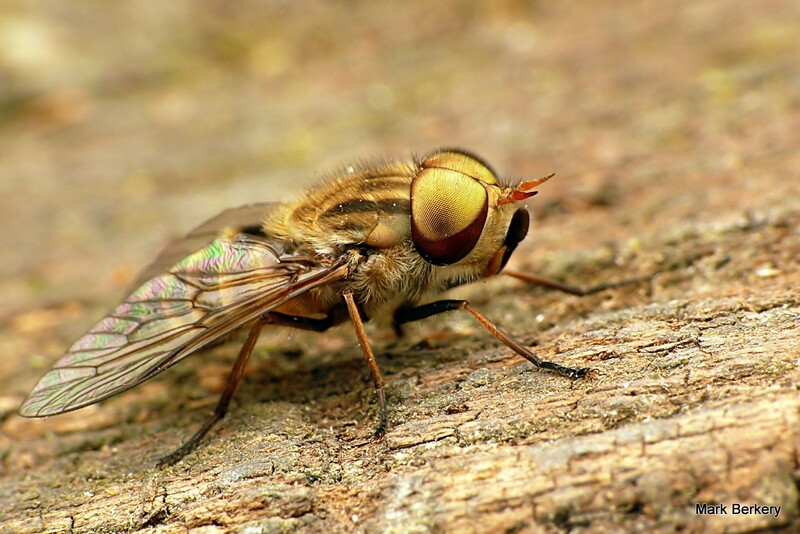 Yes, I think it a horse fly. Hi, I absolutely love your amazing macro photography! You can Lena. It just takes the right gear and practise. 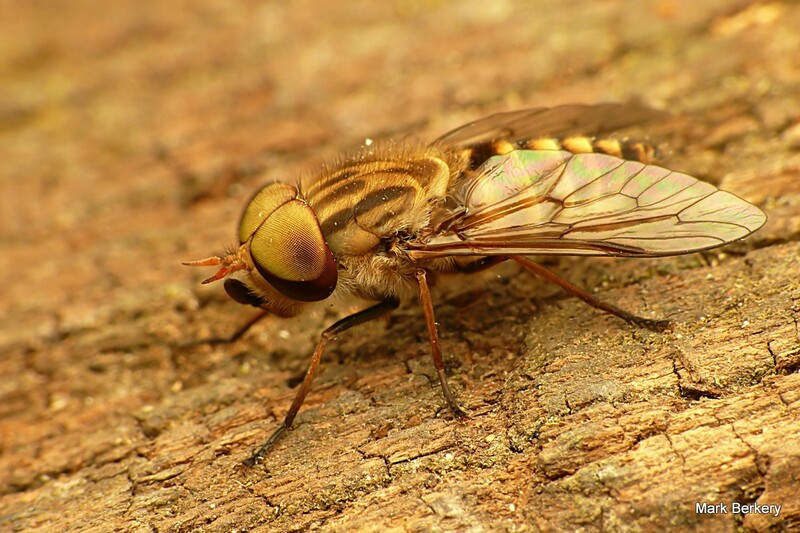 Some of the flies have beautiful eyes, don’t they? Hope all is well in Oz! Here we go heading into winter again. Boo, winter. Haha, you can have my winter! I will take your warm and hot. But don’t we always want what we don’t have … or maybe it’s just something we need. 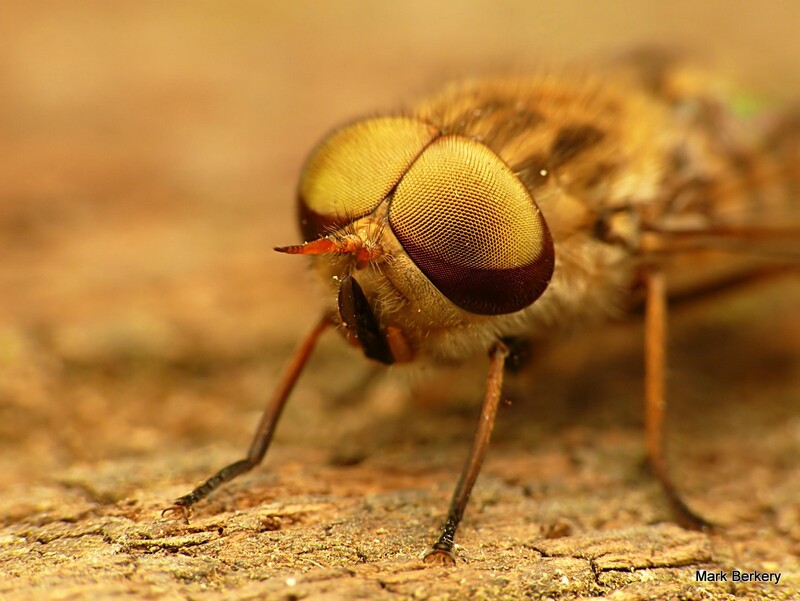 Never seen a macro of a fly face, interesting. Stunning photographs! Amazing detail. Thanks for sharing.